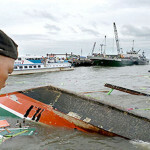 The 33 tonne wooden-hulled ferry Kim Nirvana capsized off Ormoc City, Philippines. The ferry was on a regular trip with 199 passengers and crew bound for Camotes Island when it capsized just off the port. Reports state the ferry had made a sharp turn to starboard as it was struck by a large wave. The Kim Nirvana lost stability and rolled over. Passengers attempted to escape to the other side of the vessel, but many remained trapped. Local reports state some 51 persons perished with some 141 were rescued. 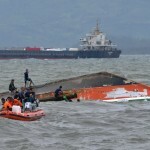 The 101 meter long, 2900 dwt ro-ro passenger ferry Super Shuttle Roro 5 ran aground in Batangas Bay near Batangas City, Philippines. The Super Shuttle Roro 5 was seeking shelter from Typhoon Glenda when it was blown aground while entering Batangas Bay. No reports of injuries. Reports state there were no passengers on board at the time. 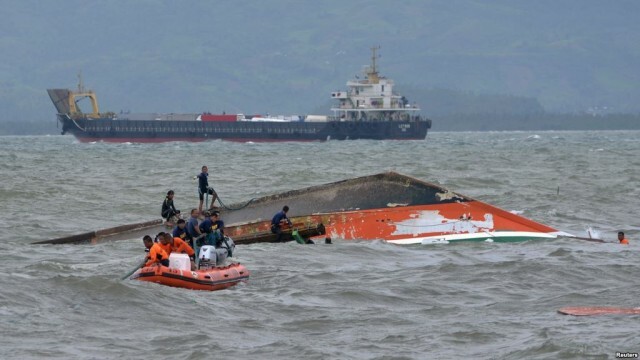 The Philippine Coast Guard has deployed personnel to the scene to assist the crew of the ferry. 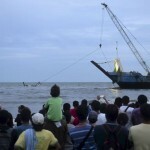 Tugs were able to refloat the Super Shuttle Roro 5 later the same day. The fishing vessel Fa Tsai went aground off Itbayat Island,Batanes, Philippines. The fishing vessel was empty when grounded near the island. 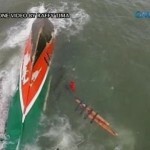 All 5 crew were rescued by the Philippine Coast Guard. No reports of injuries or pollution released. The vessel was later pulled free. 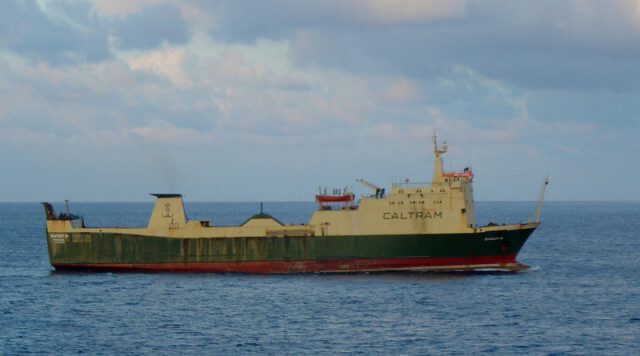 No details why the Taiwanese vessel was operating in the area.